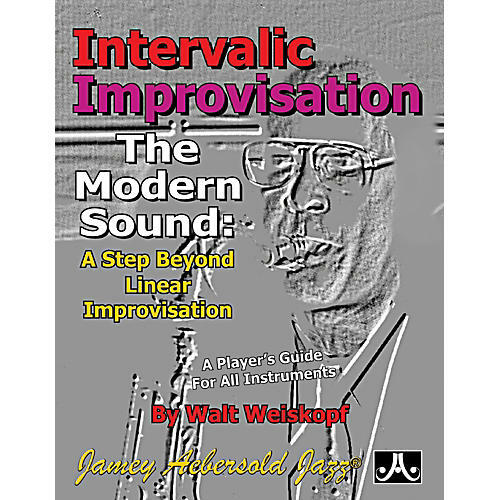 Subtitled "A Player's Guide - A Step Beyond Linear Improvisation", by Walt Weiskopf. Recording artist and master improviser, Walt Weiskopf, presents the simple technique of "triad pairs" (using only two triads) to create long, exciting phrases for all improvisers. You will find yourself suddenly sounding much more hip and "modern" with this technique, and yet it is fairly easy to understand.